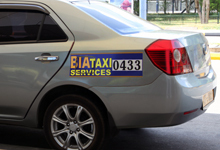 We are committed to serving you by meeting all your ground transportation needs. There are different options available for your selection when you are planning your trip from Airport to the destination of your choice. 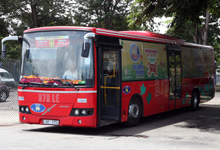 We offer transportation via shuttle, bus, train and taxi services. 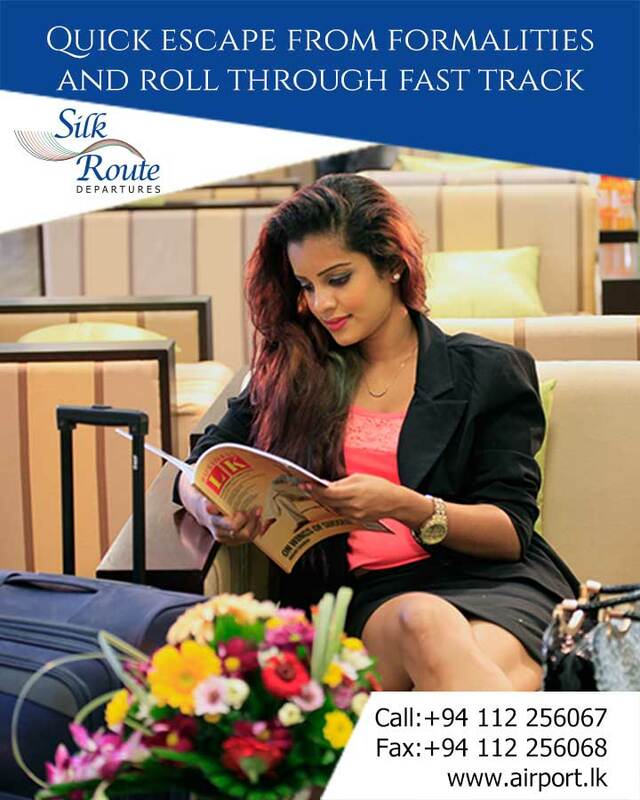 Direct express way public buses are available, by which you can reach Colombo (Pettah), central bus stand within 25 minutes. From there you will be able to reach any part of the country. Passengers, who wish to obtain the services of Porters, could do so at the departure outer porch and arrival baggage claim area. A fee has been approved for them by the AASL and they have been advised to offer this service up-to the check-in counters at Departures and upto the outer porch at Arrivals. Rs. 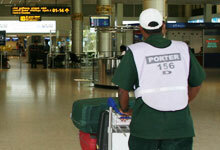 100.00 per Baggage for both Arrival and Departure Round the Clock.